wow, it takes a lot of force to do this to a 1x2! Why would usps open your package? Yeah, no offense but there seems to be more to this story. Also was this a padded envelope or a actual box the parts were shipped in? If a large order I would say no seller should be using a padded envelope or stuff like this can happen. I'm not saying the USPS agents are saints by any means, but the way something is shipped often causes the issue more than the folks working at USPS IMO. @madforLEGO for your information it was not a padded envelope. It was a 2ftx2ftx2ft box. We do have insurance on the order. We had to have the postmaster sign a sheet of paper which we are supposed to mail to the seller. Ok, again please take no offense as you did not mention that in your OP. In my experience, I have had damaged parcels but were either not packed properly (not using a good-or enough- tape, the tape does not adhere to the box well, or the box is so old it crushes easily) or not even using a box (once had destroyed parcel that was a bubble wrapped item in brown shipping paper.. really.. no shipping box). Did the PO tell you they opened the box, or did the box pop open due to poor packing? I really doubt the PO opened the box on purpose and then scratched up or dirtied parts, that indicates to me the box contents spilled out on the floor and they had to pick them up (and lets face it, the PO are not AFOLs and are going to pick up the parts as fast as they can to tidy the place up). In any case, it is a good thing you got the insurance on the order so you can either get reimbursed or they can send you more parts. When they have the 'we care' on you package, it usually means that it was damaged in transit or possibly by machinery. It is sounding like the original box was destroyed and then repacked. A 24 cubed box seems like a huge box for Lego. I have seen UPS and USPS place the entire contents, damaged box and all into a new box. They do that with torn envelopes, too, by placing the damaged one in a new envelope. @ryjay that is possible. 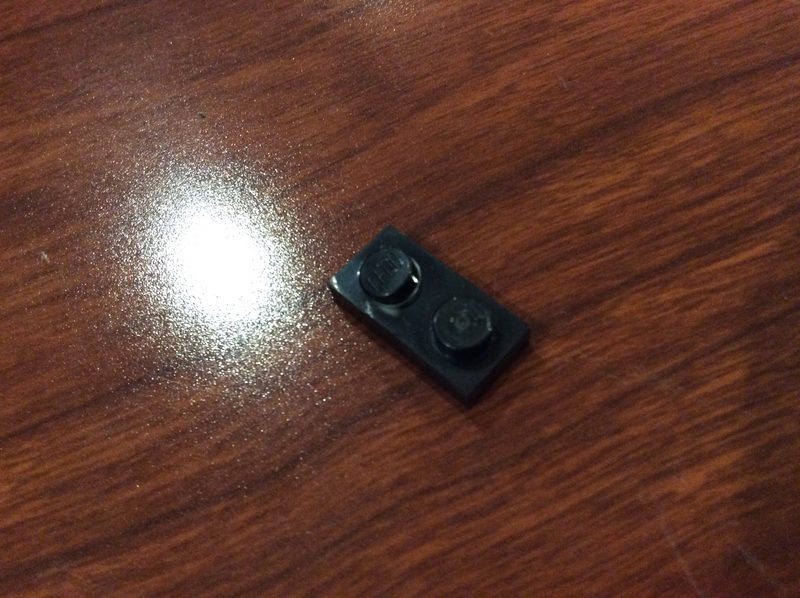 @devilhead I'm guessing it was damaged by machinery because I don't think Lego can let pieces like that go into sets. 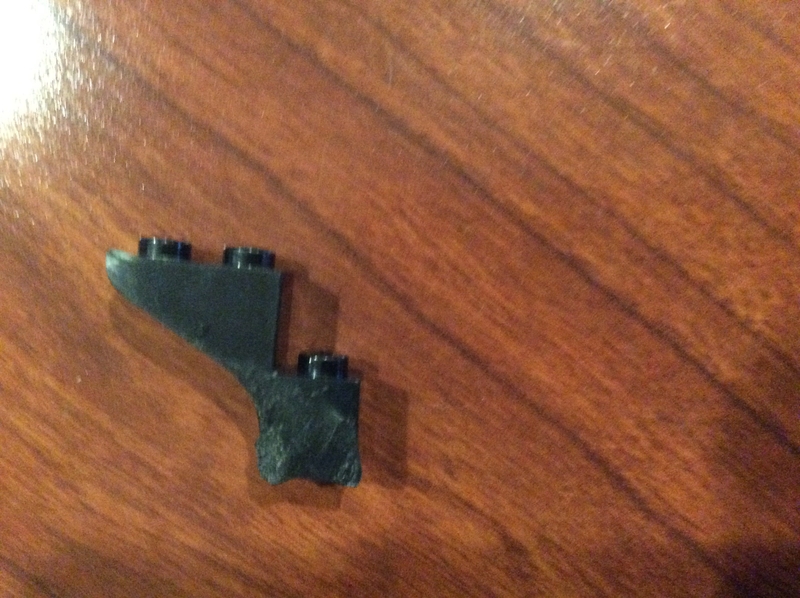 Also I found some more damaged pieces.ni will post pictures later. This is why insurance exists. Well, I was assuming it was more than that one piece, referring to the fact that he said he had a HUGE (in caps!) order that was all filthy and damaged. He should contact the seller to make everything right. 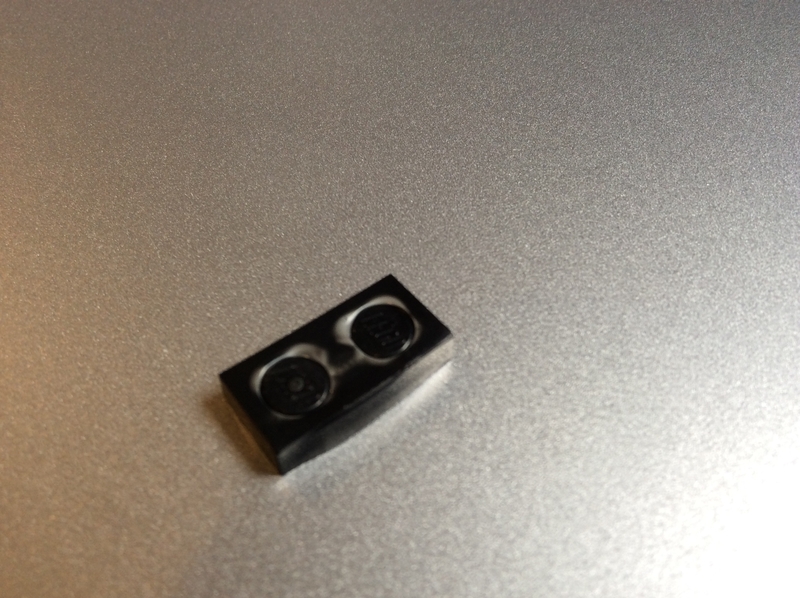 @TheLoneTensor yes I have found a few more goodies such as a one by two plate with curved stud. I will post a picture later. Must have weighed quite a bit. Sounds like a case of inadequate packaging. which led to the box being damaged and contents spilling/coming out of the box. Considering the smashed pieces, it sounds like something happened somewhere on the USPS side, but it is not possible to tell where the fault on that lies. 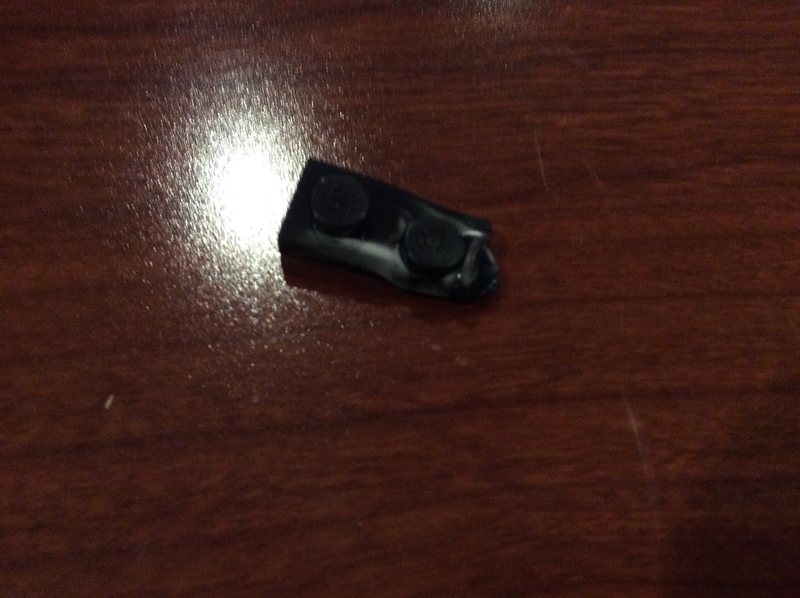 Got a letter once from usps that a package I sent (bionicle pohatu) was destroyed in a fire following a crash. Driver was ok. Pretty crazy.bletter came about 4 months later. @prevere Wow. Burned in a car crash. Glad the driver is ok. Never heard of a packaged getting burned. I work at FedEx, honestly it's surprising things like this don't happen more often. The abuse and lack of sanitation is pretty astonishing. Lack of sanitation? Are people sending themselves filth in the mail? Ick, ick & more ICK!!!! I blame the 5th Elephant. The box must have had packing peanuts. It's because your life was pretty plain. And I think I spoke too soon - it wasn't the 5th Elephant, it was the Bee Girl! ^the last post in this thread was 4 days ago, have you been awake the whole coming up with those or did you get some sleep? Hey, hey, I can't read everything all of the time. I use USPS a lot and recently sent a USPS box containing a white binder that was delivered flattened at the other end. The box had huge truck tire marks on it and was pretty black. I could not believe that they delivered such a remnant. Fortunately for us all I had to do was reprint the report, put it another binder and resend it costing me 10US in freight and about an hour of time including a trip to the post office. I don't understand why they even tried delivering such a destroyed box. 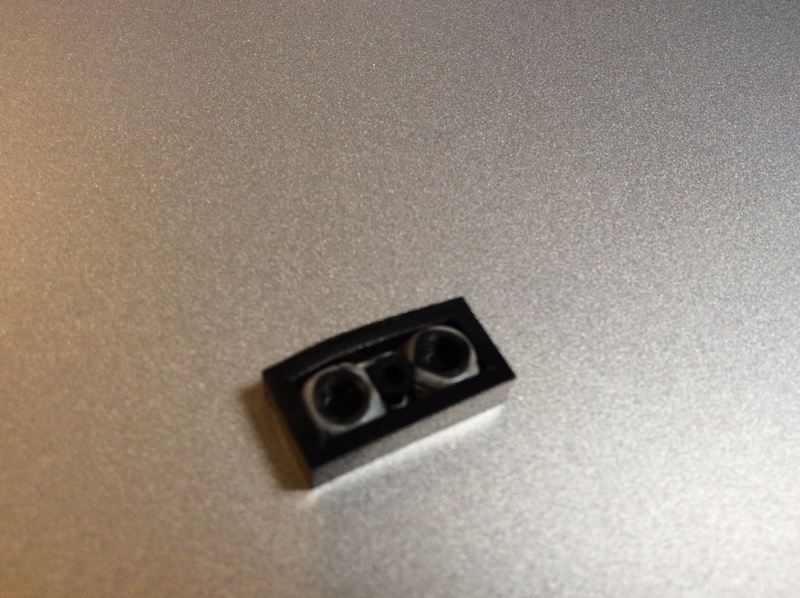 With over a thousand bricklink purchases, only one or two arrived by post with damage. 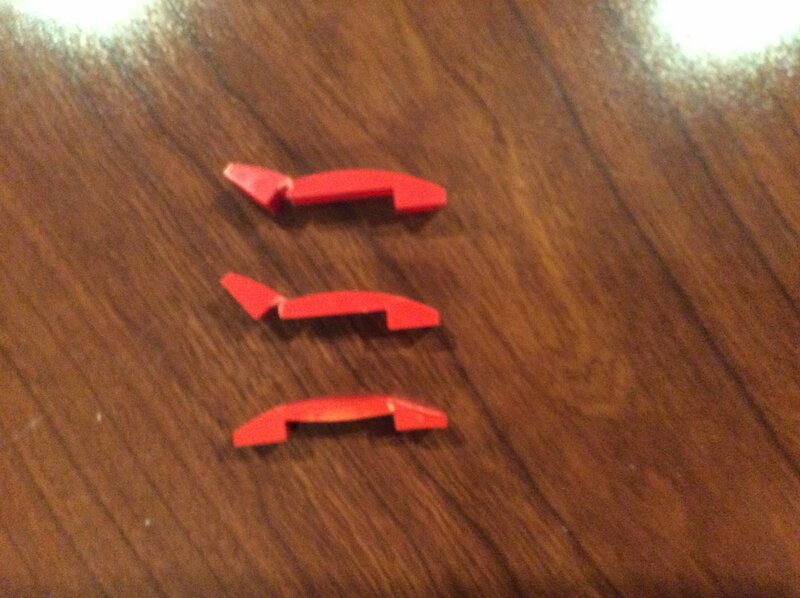 One was a small box that the Canadian PO ran over and smashed damaging a few not valuable LEGO parts. What surprised me is how many of those LEGO packages have arrived partially open, but will all the LEGO still inside. I use lots of heavy clear mailing tape on any package I send, and that may be why they make it in one piece for the most part. I try to fit the goods to the proper size of box so they are not sliding around and the box does not collapse due to lack of contents. With the huge recent increase in USPS rates, it looks like we are going to see fewer BL and LEGO purchases requiring shipment because shipping will cost more than the contents. Today I sent two parcel post boxes of binders containing reports, and it cost almost twice as much as it did a few weeks ago. I was stumped at the price increase. Fortunately I'm only a buyer on BL, so the shipping costs of other countries are what matter to me. Though it's embarrassing that people in Germany, the Netherlands, and Russia can ship entire Lego sets to me for less than I would pay to send them even one polybag or minifigure. The best deals are in the US, but the shipping costs aren't worth it, unless you are getting something like 50% off of a large set. No really though I have no clue how they would crush a 1x2. My bed frame had a minor break which dropped my boxspring+mattress(+me at the time) onto an assortment of ships including original grievous wheel chase (#7255) and hailfire droid (#7670) which are both made out of thin plastic disks, neither of them nor any of my other sets sustained any substantial damage (just an afternoon activity of sorting and rebuilding). I rarely ever have problems with USPS, let alone anything this bad. Stuff happens, but insurance doesn't seem worth it compared to expected value of damage. @Jackad7 I also had a bed frame break. I was tired and flopped down too hard, cracking some wood which eventually gave out. The LEGO under my bed is in tubs, or in mosaics not directly underneath. A few photo frames broke, but that only cost a few dollars. I had a spare bedframe which didn't fit the old mattress, but it was about time for a new mattress anyway. The old frame was decades old so I can't blame it.